European Masterpiece nestled on the 6th Fairway of the Chateau Elan Golf Course. 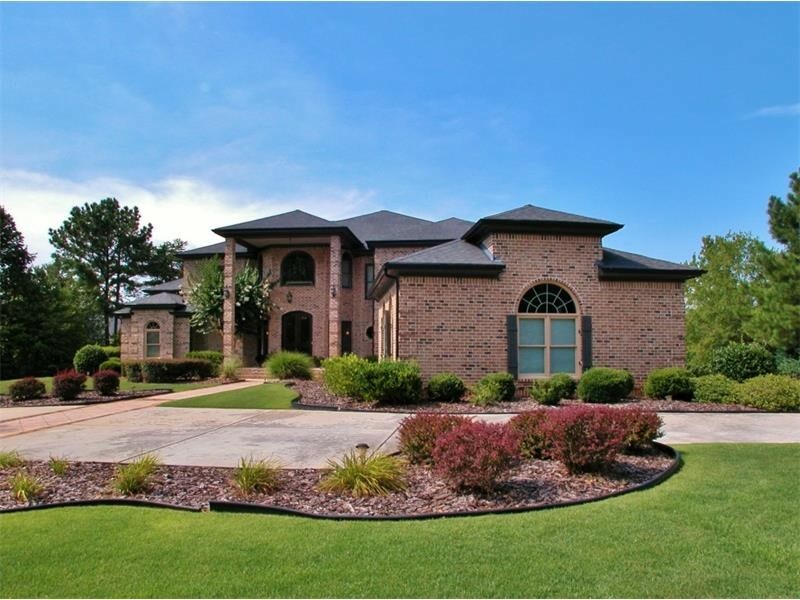 Open & Unique Floor plan offers 22 ft soaring ceilings, custom finishings/natural light & panoramic golf views! Expansive Covered Veranda for outdoor living! Marble floored Master on main w/Spa Bath, Gourmet kitchen open to Spacious keeping rm/Breakfast rm. Sunken living rm & Dining rm w/private serving bar. Private library! Lower level: Home Theater/Billiard/Bar/Wine Cellar/Game Rm/Open Media & More! Private suite on the upper! 4 bay garage! Fabulous private lot/perfect pool site!